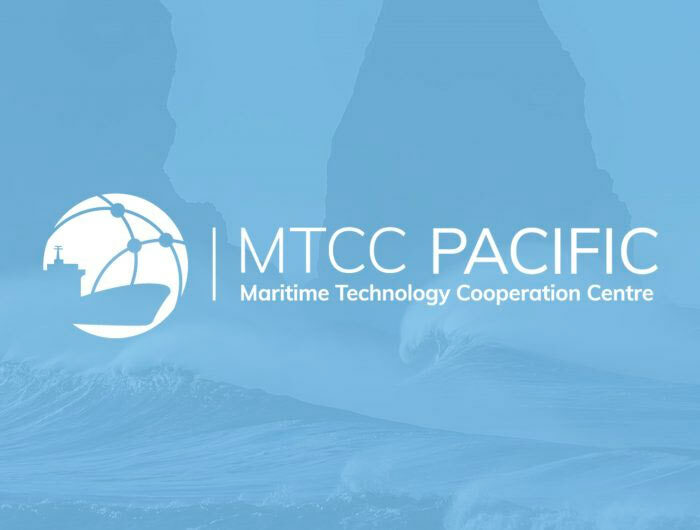 The National Workshop on Energy Efficient Operations of Ships was conducted by MTCC-Pacific in conjunction with the SPC’s Maritime Safety & Governance workshop. The meetings were attended by representatives from the newly established Office of Maritime Regulator (OMR), Ports and Marine, Department of Energy, Police Maritime Wing, Ministry of Infrastructure and Public Utilities, Ministry of Youth, Melanesian Spearhead Group (MSG), Foreign Affairs, Vanuatu Maritime College, South Sea Shipping, Ocean Logistics, Touraken Shipping, Urata Shipping, Lawilin Shipping, LC Tiwi Trader, Tuna Fishing Limited and Vanuatu Ferry Shipping Limited. 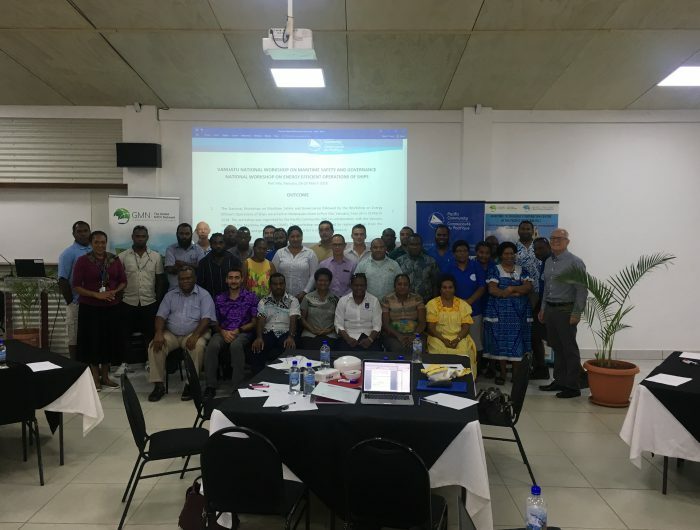 The purpose of the workshop was to gain the Vanuatu government, the maritime administration, ports authority, women representatives and ship owners and operators to agree on measures to improve energy efficiency of shipping in the Vanuatu and provide them with technical tools to progress toward energy efficient operations of ships. The national workshop provided capacity building in the areas of ship energy efficiency operations (SEEO), operational measures (SEEOM), management plans (SEEMP) and systems (SEEMS). However, the key Pilot Project on SEE is based on the critical need for data collection (DC). Ship owners agreed to provide the essential baseline data on fuel oil consumption (FOC) for up to six months in order to gain an understanding of where they are now and then determine what could be done to improve SEE, reduce fuel, costs and greenhouse gas emissions (GHGE). The national workshop participants then agreed to implement relevant actions to progress towards a Green Maritime Industry (ships, shipyards and ports) in Vanuatu in order to support a long-term objective for low carbon maritime transport and contribute to the reduction of GHG emissions in Vanuatu and the Pacific.